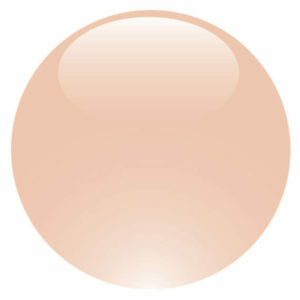 The versatile Gelée 3in1 Color Powder creates a durable, flawless manicure that lasts up to three weeks. 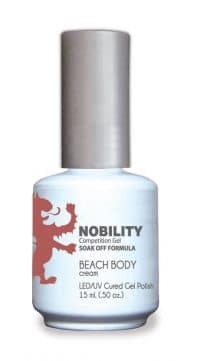 This powder is a low-odor and gentle formula that strengthens nails. Use with powder gel, dipping or acrylic systems. 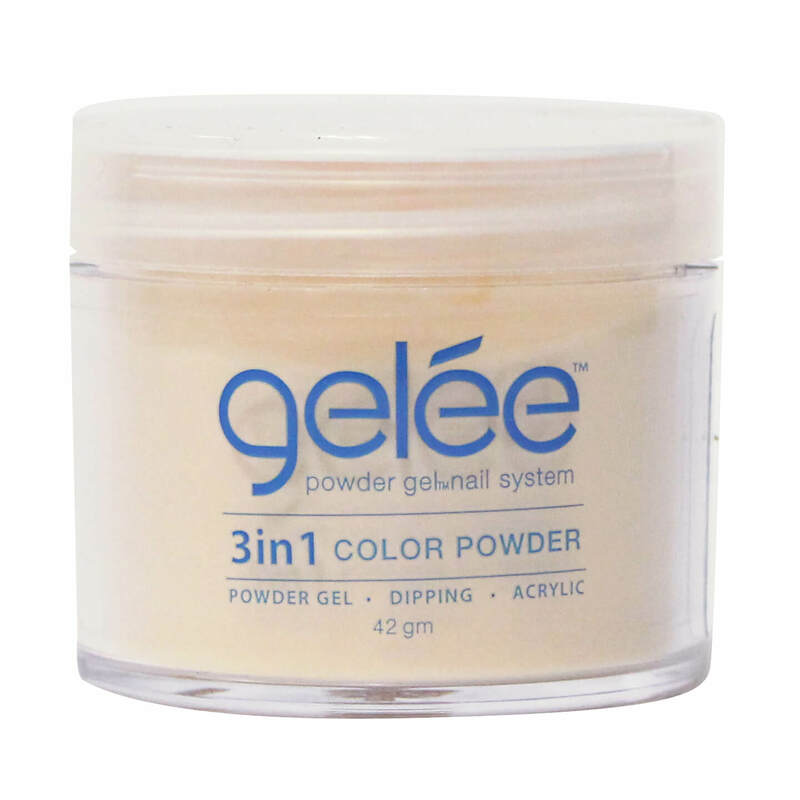 The beauty of the Gelée 3in1 Color Powders is that it is three systems rolled into one perfectly adaptable product for any application method! 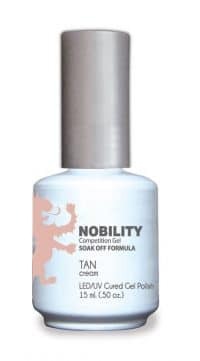 Use with the Gelée Powder Gel Nail System by sprinkling the power over a wet gel, use with monomer as an acrylic system or with an adhesive as a dipping system. Step 1: Prep nails for gel polish application with the Gelée Gel Cleanser and the Gelée Primer. Step 2: Apply a thin layer of Gelée Gel Base Coat. 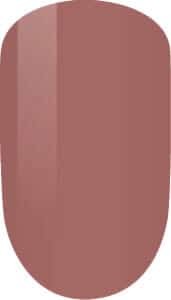 Take the Plastic Spoon and sprinkle the Gelée 3in1 Color Powder over entirety of nail. Tap off excess powder then cure for 30 seconds. Step 3: Repeat Step 2 twice more. Step 4: Apply Gelée Gel Base and cure for 30 seconds. Step 5: Buff nail with Buffing Block. Step 6: Apply Gelée Gel Top and cure for one minute. Wipe tacky residue from nails with lint-free wipe and Gelée Gel Cleanser.